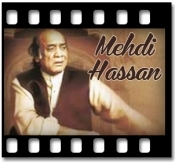 Mehdi Hassan was the most popular Pakistani ghazal singer who swept people off their feet by listening to his magnetic voice. Garnering appraisal by the legend Lata Mangeshkar itself, this singer has lend his voice to many of the recording breaking songs. 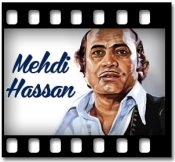 We provide you karaoke tracks of Mehdi Hassan to record your own version.